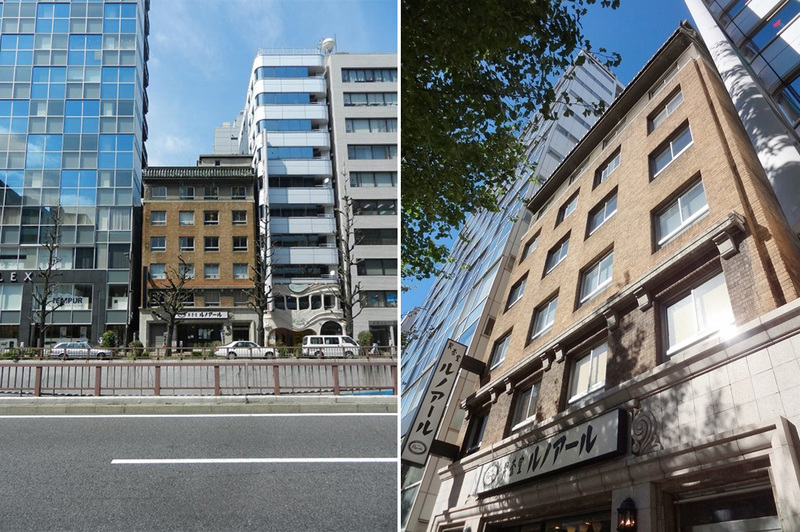 Ginza is about to lose another of its pre-war buildings as an 84-year old office building is under demolition by a developer. Demolition started in early September with the removal of asbestos. The building will be completely demolished by early November. Takeda Building was built in 1932. The 6-storey building with a tiled roof was said to have originally been built as a hotel, but was later converted into small offices. It occupied a prime piece of Ginza real estate fronting onto Showa Dori Street, and with additional street access at the rear. 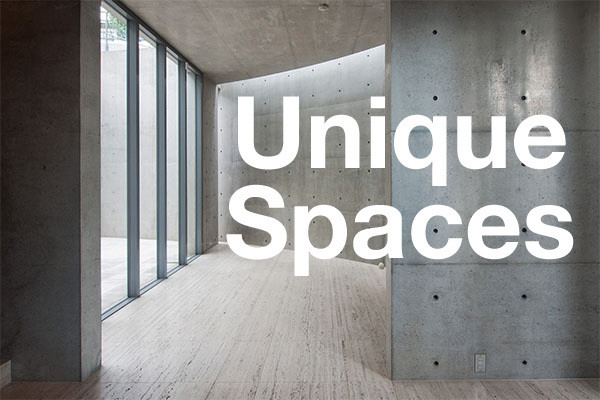 The total building area is 2,500 square meters. 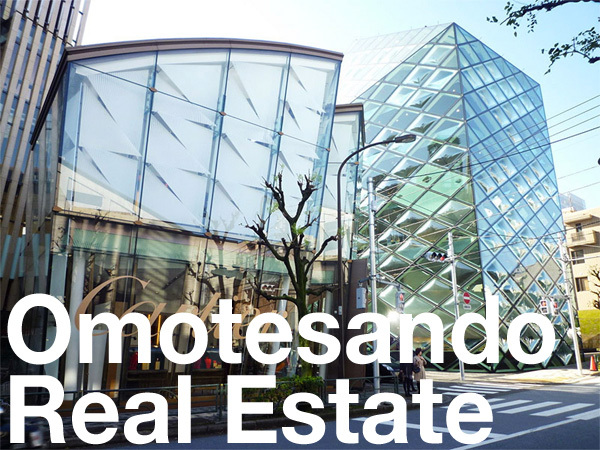 Real estate developer Tokyo Tatemono acquired the building from World Residential in July 2016. The building will be replaced with a 200-room hotel scheduled to open in mid-2018. 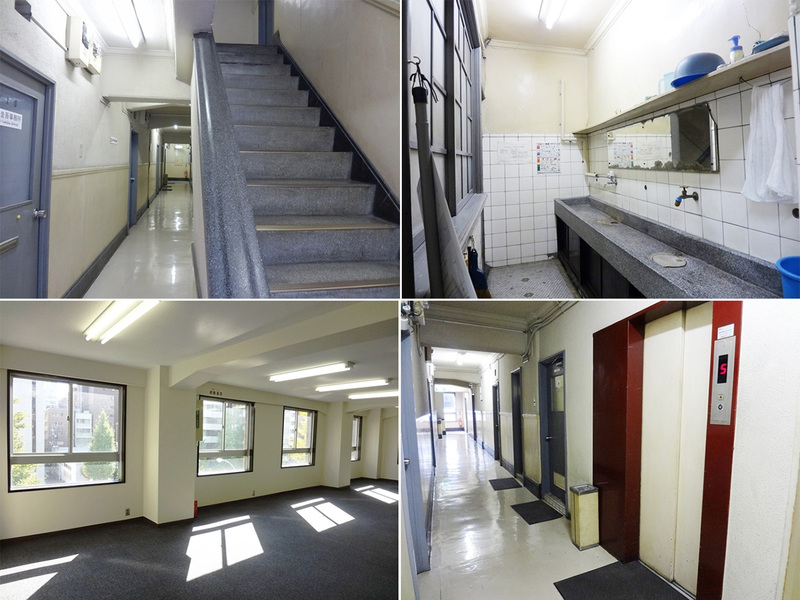 The government-issued Standard Land Price for a survey site across the street was 5,870,000 Yen (56,000 USD) per square meter in 2016, up 15.10% from 2015 and up 31% from 2012.